Once your teeth have been aligned with your braces progressively adjusted to apply modest tension to the periodontal ligaments that anchor your teeth in their sockets and your braces have been removed, there will still be some lingering tension in your periodontal ligaments. This is the start of the retention phase, which involves maintaining your new smile by using a retainer. Our orthodontist, Dr. Sellke & Reily, can fit you for a retainer immediately after your braces have been removed. Wearing it during the prescribed times will help your teeth maintain their ideal alignment while the residual tension in your periodontal ligaments gradually subsides. The times you need to wear a retainer might change over time, depending on the progress Dr. Sellke & Reily sees during routine appointments. 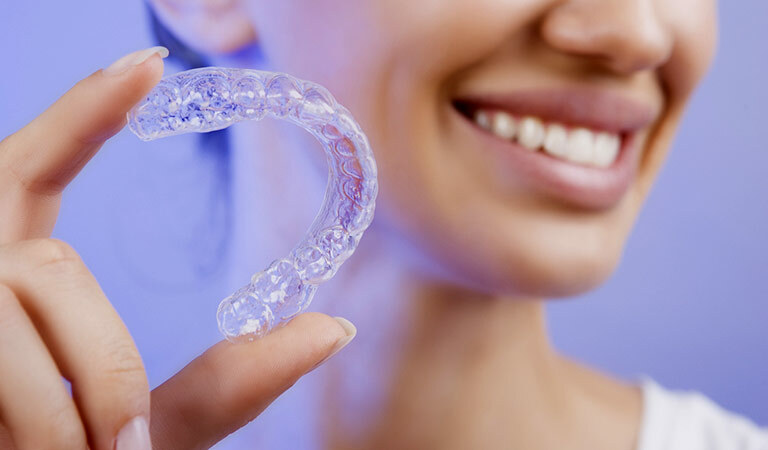 If your retainer is damaged or if you don’t wear it during the prescribed times, it will likely increase the total duration of the retention phase. You should expect that you’ll need to use a retainer for about the same amount of time it took for the braces to achieve your ideal smile. When you first start wearing a retainer, your mouth might produce more saliva for a few days. This is to be expected and in a few days your mouth will likely adapt and the salivation will normalize.